Do you think we ask too much from our Interior Crew? I do. Right or wrong, our industry generally expects them to be young, fit, attractive, personable and great with guest service. As if that weren’t enough, we also task them with taking care of fragile luxury surfaces that they’ve probably had very little exposure to prior to yachting. In fact, we expect green crew to have very little knowledge about caring for those luxury surfaces. Rather, it’s considered something they’ll receive training for on board, and this will be improved as part of their formal training as the years progress. In reality, by that stage they’ll be tasked with training newer crew and may still have little knowledge in this arena! Owners spend a fortune fitting out their yachts with rare, fragile and expensive surfaces and furnishings, and crew take care of it as best they can with their limited knowledge. Not a single day passes without crew reaching out to social media for advice on how to properly care for or fix a damaged surface. It’s great that they’re seeking advice, but how are they supposed to decipher the good advice from the bad, especially when most of us have opinions rather than actual expert knowledge? Clearly we need to provide the crew with better resources for this huge responsibility and it makes no sense for every yacht to individually replicate this exercise. Our team here at Superyacht Operating Systems is comprised of industry veterans and is known for quality standard operating procedures so we could have painstakingly produced SOPs for all the surfaces commonly found on yachts but we wanted a better solution so we set out to solve this problem. We wanted the content to be both comprehensive and unquestionably reliable. 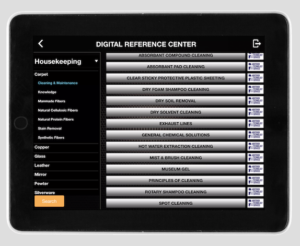 So we partnered with global experts in dozens of fields to create an iPad app containing an encyclopedia of knowledge of every department, including surface care, for superyachts and luxury estates. In time we plan to expand into private aviation and boutique hotels. Like most yachties, we’re perfectionists. We were quite discriminating in our choice of experts, and we’re proud to say that when we’ve shown the app to managers, captains, crew and industry leaders, we generally receive dropped jaws in reaction. All of our experts have devoted their lives to their field. dealers and auction houses including Georg Jensen, Buccellati, Christie’s, Sotheby’s and many more, Jeff has contributed care instructions for silver, brass, pewter & copper. 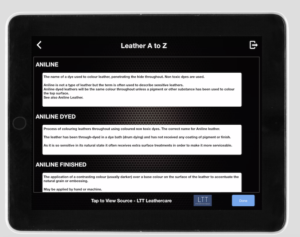 Our leather expert, Judy, created the very first Leather Care and Repair training school in the US and then took her techniques back to the UK. 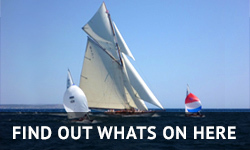 Her company now services the superyacht and airline industries and trains delegates from all over the world. We also mine the expertise of Institutes and Associations for surfaces like glass, mirrors, marble, stainless steel and other metals, and we feature manufacturer-specific care instructions for fitout commonly found on yachts such as Corian, Alcantara, Sunbrella and various manufacturers of luxury bathroom and door handle fittings. In addition, we provide both generic and manufacturer-specific equipment care instructions for appliances. And along with Peter Vogel of Luxury Hospitality and Josephine Ive of Magnums Butlers, we’ve created detailed checklists for housekeeping operations. Crew are able to take the reference cards and checklists, personalize them and publish them with yacht-specific information. 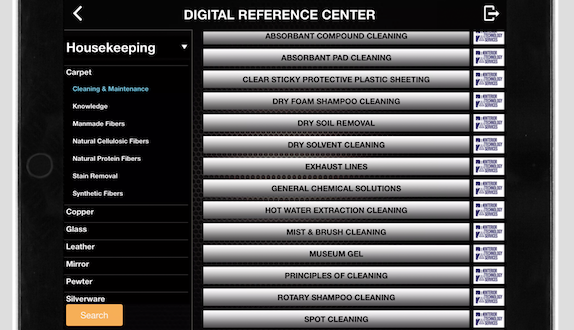 For example, they can copy the Aniline Leather Cleaning Instructions and rename it Skylounge Bar Stool Cleaning and publish it into the checklist app that is built into this SOP system. 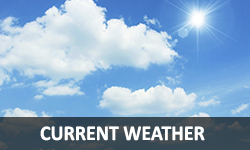 It can then be scheduled at intervals on the calendar or simply called upon when needed. Every time the checklist is completed, a non-editable date and time-stamped PDF record is created that records who completed the task. The overall system is incredibly detailed and thorough and currently features 1,200 reference cards available with a few clicks on an iPad—and we’re constantly adding more. Using our system, the time HODs must devote to training new crew is greatly reduced, crew can confidently complete their daily tasks without feeling micro-managed and owners experience substantial savings by mitigating risk of unnecessary damage. 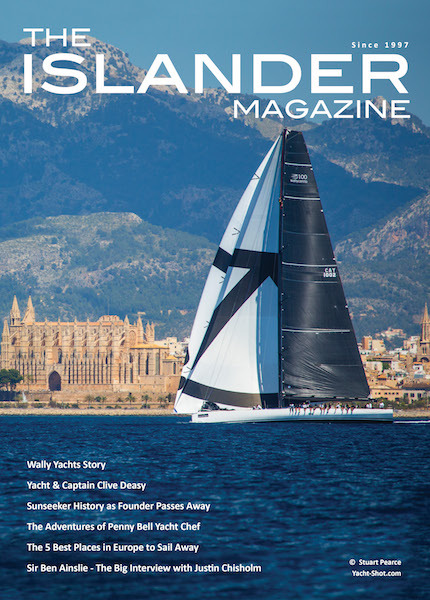 We’ll be featuring our Deck, Galley, Bridge, Service, Laundry, Manufacturer and New Build Departments in The Islander in the upcoming months. You can visit www.SuperyachtOS.com for more information.